Ability to post four (4) calendar events per month on the HEV events calendar. There is an ability to pay for more listings. Please contact the board. Ability to promote your business in an HEV Instagram takeover once a year. Post from the HEV Instagram account to promote your business and reach HEV followers. 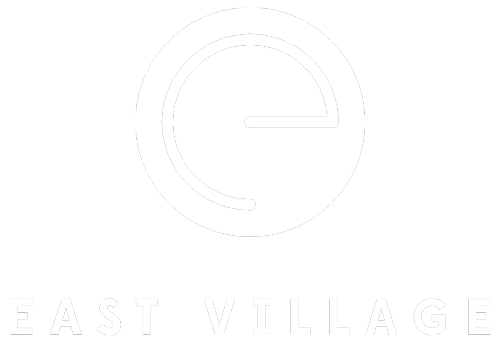 Two (2) East Village logo window clings for your storefront.